Lance has been released. Welcome home. JoAnn Forsberg says- Lance comes home to Michigan on October 14, 2014. Almost 1 1/2 year off sentence!! Due to passing that year long-40 hours a week- intense counseling class. His daughter turned four this year. She wants her daddy back... We are crossing off days. Can not thank all of you enough. Especially Adela!!! An Angel. Dennis will not be released until 2016. But we hope to hear next year he got some months reduced. Bless you all!!! In 2008 Michigan passed the Medical Marijuana. By June 2010- Lance and Dennis Forsberg were receiving daily calls from caregivers not desiring to grow in their own homes. The Forsbergs contacted local police, townships, schools, lawyers, as well as offer the keys to the building to local officials to do a spot check to confirm them being legal caregivers. However, 6 months later in November the Forsbergs were raided. Indictment was in 2012 and the Federal sentencing was in 2013. The Forsbergs have deep concerns for those in states with newly approved Medical Marijuana laws. The Forsberg never desire to see another person or family go through the grief they have lived in these past years. 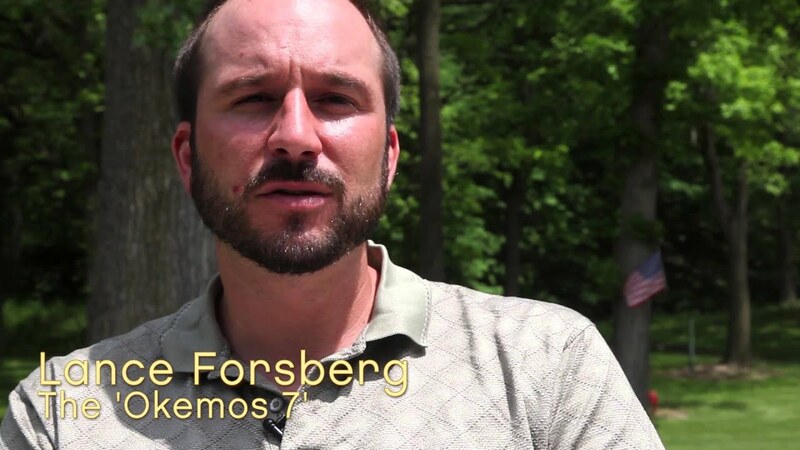 The Federal Prisons shall never have received such hardworking, kind men like Lance Forsberg. Lance shall be a blessing to those whom they shall encounter. The Forsberg family said- as a family we want him back asap. Lance has a three year old daughter. “Our faith in Christ Jesus has not wavered and we believe in the equality for all within society and the Christian Church. We accept our fate with sadness.